Kitchen and Residential Design: Buy this book! 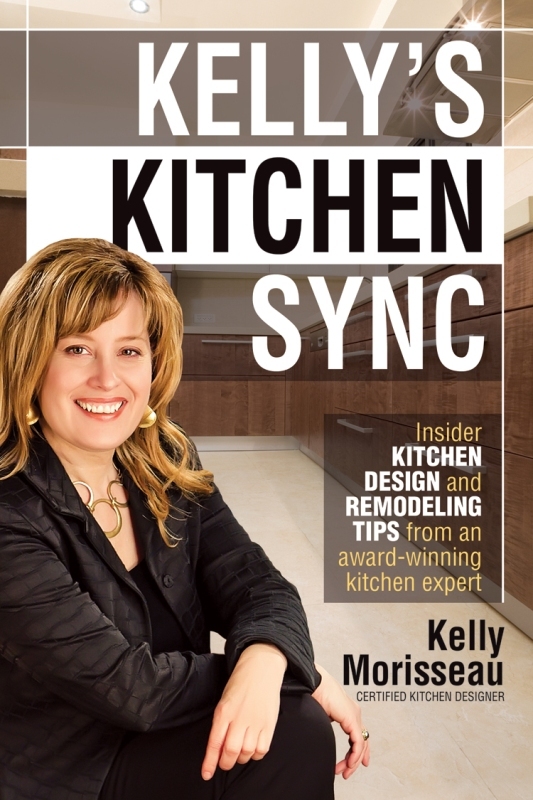 The book is Kelly's Kitchen Sync and it was penned by my great friend Kelly Morisseau. I've known Kelly for a couple of years and among all of the peers I've befriended in the last few years, Kelly's always stood out for her good-natured expertise. Kelly's one of a handful of pros I turn to when I need design advice and through this book, now anybody with a question will find an answer in Kelly's Kitchen Sync. Ready to remodel your kitchen? Great! It sounds so easy -- buy a few cabinets, some appliances and perhaps even replace a worn counter. Then you discover the dishwasher handle blocks a drawer, the refrigerator door hits the cabinets and the dishwasher won't fit under the new counter. Some of you may think you'll never run into this --after all, your kitchen is pretty simple without a lot of changes, right? Here's the reality: designing the kitchen of today is like stacking dominoes. Every choice, every product and every finish you add to your kitchen impacts the design, simple or not. One piece can send the rest tumbling if not thought out --and there are a lot of pieces! I'm not trying to scare you, but rather provide you with a bit of hope --with the help of this book, you'll sail past all this. You'll learn how to spot those errors --and many others-- long before you ever get to the installation stage. Kelly then spends the next 18 chapters and 210 pages reviewing every detail an eager renovator will run into. 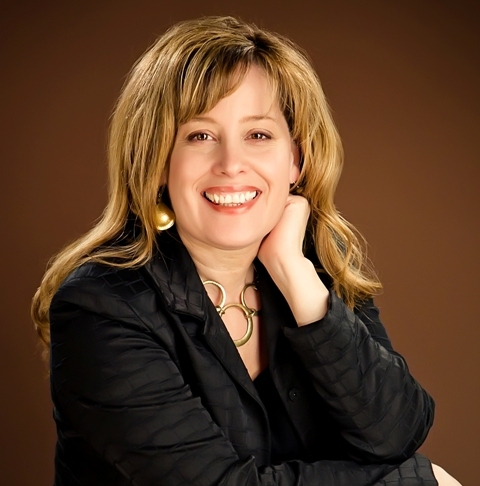 She discusses the importance of each step of the process and to someone new to the renovation market could easily see this resource she's penned as the most thorough visit with a master designer they're likely to get. Kelly talks about how much money you can expect to spend. She talks about how to interview a designer and a contractor. She talks about cabinetry of course, then goes on to dissect the vagaries of cooking appliances, ventilation and refrigeration. If you have a question and you'd like an answer from an unbiased source, your answer is probably within the covers of this book. It's available now through Amazon and $20 spent today will save you a fortune down the road. Buy it! As a personal aside, Kelly Morisseau is the first designer I ever started corresponding with. It's been a singular thrill to watch our little network of two grow into something that includes some of the biggest names in the industry. Eventually, we formed the Blogger 19 but that's grown into something more like the Blogger 75. The launch of Kelly's book is but one more achievement to celebrate from this amazing group of people I call friends and colleagues. Even though Kelly's now poised to become a world famous, best-selling author, she maintains the blog that started it all, Kelly's Kitchen Sync, and has a thriving Bay Area design practice. I ordered mine in advance and got it yesterday! I've poked into it and it's a gem. No colorful pictures, just helpful illustrations and black and white examples. My quick look says it is well organized, too. I have already sent away for a copy of it, and I am very much looking forward to reading it. I have spent quite a bit of time on her website in recent months, and I must say—and I do say!—that she has always made a hell of a lot of sense. And, thinking about my kitchen remodeling yet to come (which frankly keeps me up at nights sometimes), I can certainly use some sense! Joking aside, it's been a perfect day and thank you for your review. You do know that we've all watched you soar, so in actuality you just raised the bar for the rest of us, durnit. We're simply trying to keep up. And even the author got in on this one! Thanks for chiming in Kelly. I'm not sure if you were the first or Laurie was the first if I'm going to be completely honest. But I met both of you almost simultaneously. Whoever it was really doesn't matter but what does matter is the network we created together. I get a lot of the credit for that for some reason, but it took all of us. I will however, take credit for promoting it shamelessly. Hah! Seriously, your book's a marvel and it's an honour (Canadian spelling and all) to call you a friend. You done a terrific job witht his book and mean every word of that review. Anon: You'll be thrilled with your purchase. Joseph: Kelly's new book will definitely help you sleep better at night. She pretty much removes the guesswork from the process of planning a kitchen remodel.